Next to picking a school, choosing a local pub to frequent is one of the most important decisions you can make when moving to a new home. From the range of ales, wines and snacks on offer, to the ambience and clientele, there’s lot to consider. Or you might be one for a more sophisticated tipple, and enjoy an occasional cocktail on a Friday night, rather than a pint. 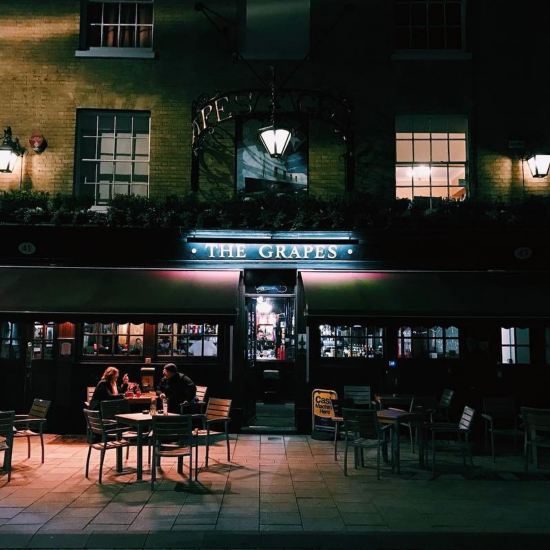 For a simple pint topped with high-quality ale, The Grapes is a great humble pub. Located in the old Georgian Quarter, it’s packed with as much history as there is well-brewed beer. As one of the oldest buildings in the city, it’s a great place to enjoy a local ale whilst getting a taste of the city culture at the same time. A proper Liverpudlian pub. When going out with children and other members of the family, it’s handy to have somewhere that can cater for a variety of tastes, appetites, and dietary requirements. The Vikings Landing is right in the heart of Croxteth and has a little something for all. 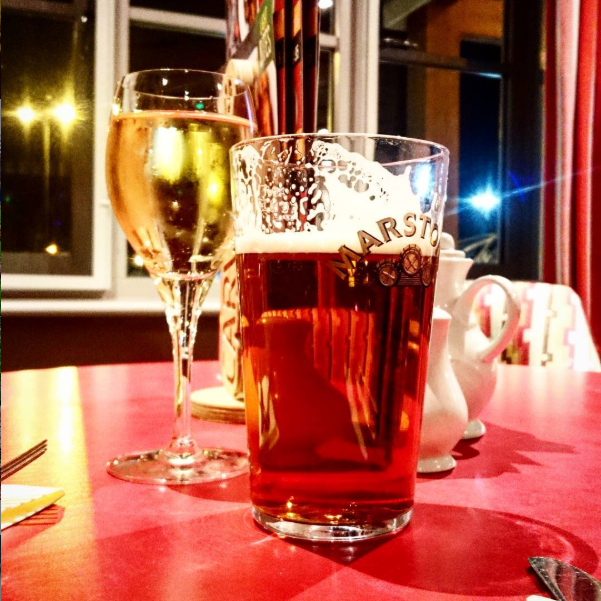 There are pub classics with a traditional carvery, a children’s play area, and most importantly, a variety of cask ales. Everyone wins at this comfortable and cost-friendly local establishment. 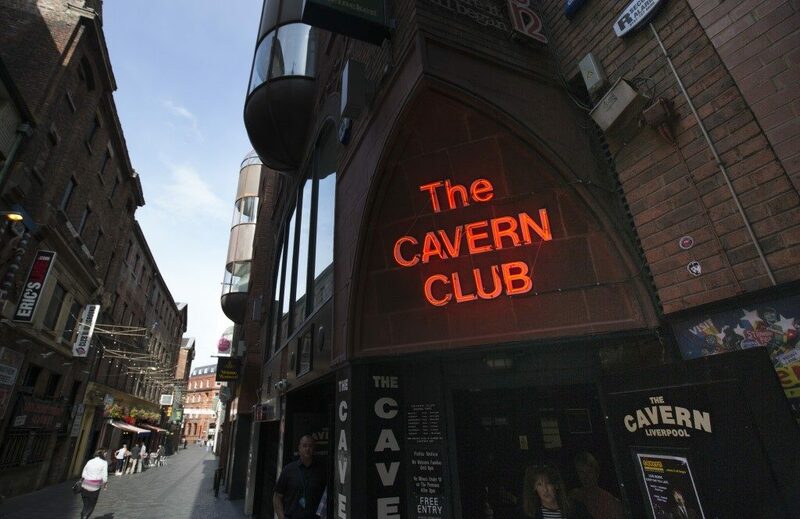 From pumping super clubs, to charismatic dive bars, there are many ways to spend a night out in Liverpool, and many places to do it in. Tucked away in the Baltic Triangle, the beating creative heart of the city, is 24 Kitchen Street. 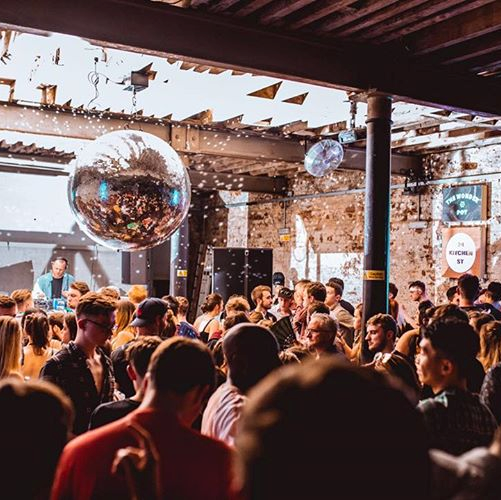 With a bold and independent spirit, the unique music and art spaces here host exhibitions, gigs and live illustration events, so you’re always guaranteed an interesting night out. It’s nice to do something that works for everyone, but sometimes it’s even nicer to go somewhere with just the two of you. 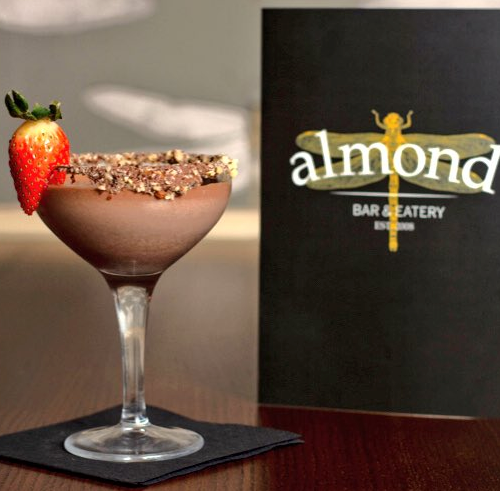 Located within West Derby village, the Almond Bar & Eatery is a cosy cocktail and lounge bar with a relaxed vibe – perfect for spending a little time together on date night. There’s delicious food if you’re feeling peckish, along with speciality coffees, or you can just visit for a drink. The familiarity of a local pub can certainly give you home comforts away from home, but on those special occasions it’s a refreshing feeling to break away from the usual and try something different. With a touch of elegance and a strict no-trainers policy, Red Door is a slick cocktail bar that serves up exotic drinks in a smooth, low-light atmosphere. A very classy option indeed. If you like the sound of the local culture of Liverpool, or fancy moving closer to the best Merseyside has to offer, we have a new build development in Knowsley. Nomvula Park has a selection of two, three and four bedroom homes, with easy access to both the M57 and Liverpool city centre.